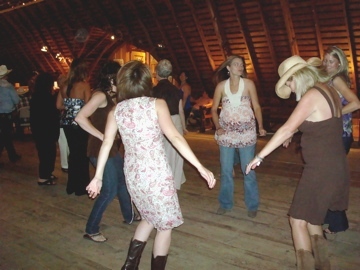 R2L2 Country Dance - DJ & Lessons of Boise, Meridian & Treasure Valley Idaho will provide DJ work for most any occasion. Randy and Linda will do all your announcing, play good ol' country music and new stuff, too, with a touch of rock 'n roll and your personal requests. If you have other types of music preferences, we can get those songs for you and play your favorites. We will help get your group out dancing on the floor and even teach a dance to them, if you'd like. We will bring our own PA system. 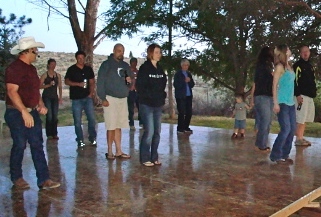 We can also provide a dance floor up to 24' x 24'. We live in the Boise area. For special events we will travel. 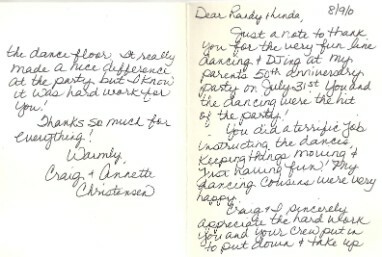 Make a call to Randy at 208-941-4853 to schedule a day and time for your party/event. Then make your $100 downpayment (plus online service fee) here to hold your date. We join and mingle to get people to the floor. By the end of the night we have dancing galore. State your requests and give us a chance. We'll play your favorites and teach you a dance. Call Randy at 208-941-4853 for more info. Our shiny, portable floor is unlike any other. This floor can be leveled for use on uneven ground. It can be rented in sections of 4' x 8' or 4' x 4'. A 16' x 20' floor is a great size for 12-20 dancers. The minimum price which includes up to a 12' x 12' floor, delivery, set-up and take-down is $350. 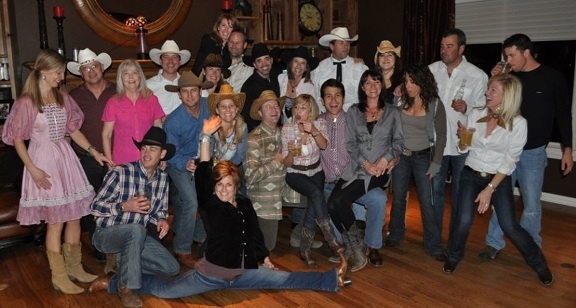 R2L2 provides country western and rock music, as well as dance lessons for your group or just some good old dancing. As avid line dancers, country partner dancers and country music fans, we found a love and talent for being Disc Jockeys. 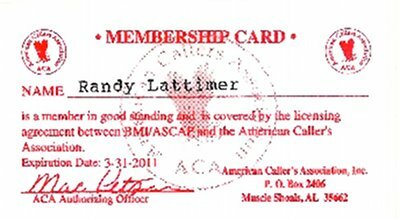 Randy has a background in dance instruction and is an NTA certified instructor. He is currently teaching line dance lessons in Meridian, ID. He also instructs country swing, waltz, line and 2-step lessons for groups and teaches private lessons. He really knows what music will get people on the dance floor. 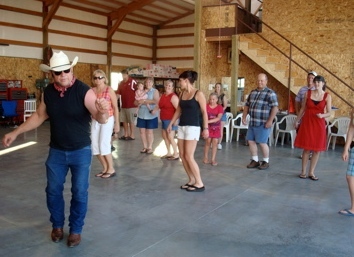 We can teach your guests to line dance, two step, country swing, East coast swing or waltz in minutes. 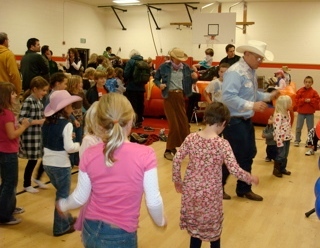 Learn the Electric Slide, 10 Step, Cotton Eyed Joe, Power Jam and more. We're your ideal choice for any event. Randy has taught line dance classes and DJ'd at the Portland Dance Festival in Portland, OR. and the Sweetheart Jamboree in Seattle. This is quite an honor to instruct at nationally known dance workshops. 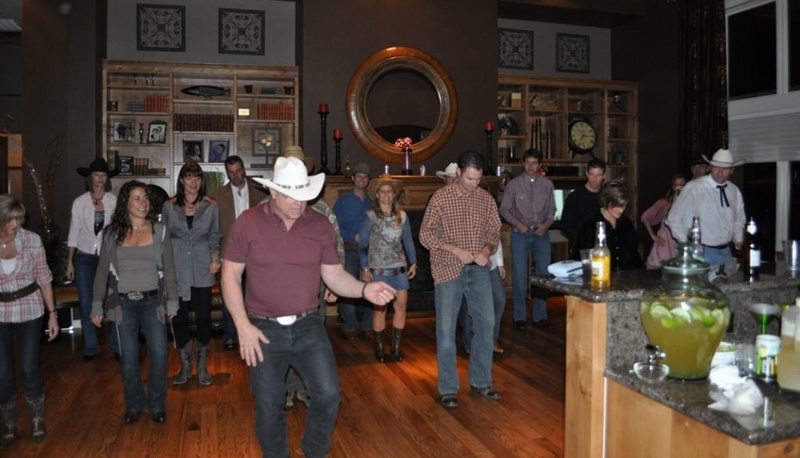 "We hired Randy and Linda to teach a group of 10 couples line dancing for a country themed dinner event. It was a total blast. Randy and Linda were patient and fun – not to mention great teachers! We learned about 5 dances and were able to do each dance to a few different songs. For two hours the group was laughing and high fiving – the kind of activity where there are NO wallflowers. What a treat to hire a team that can be part of the group they are teaching where everyone has fun. Thanks Randy and Linda!" 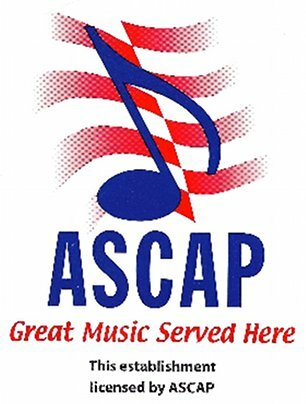 R2L2 is covered by the licensing agreement between BMI/ASCAP and the American Caller's Association. This gives R2L2 a license to entertain our guests with ANY or ALL of the millions of the musical works available. We also carry our own liability insurance.